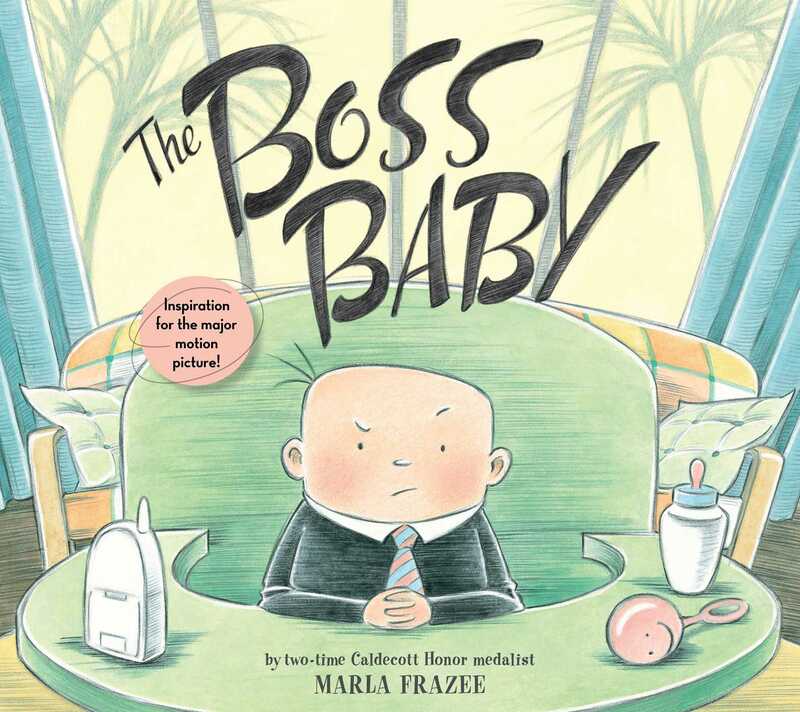 A new baby shows everyone who’s really in charge in this hilarious picture book from two-time Caldecott Honor recipient Marla Frazee. DreamWorks Animation’s The Boss Baby—featuring the voice of Alec Baldwin—is now an Oscar-nominated motion picture inspired by Marla Frazee’s beloved picture book! From the moment the baby arrived, it was obvious that he was the boss. The boss baby is used to getting his way—drinks made to order 24/7, a private jet, and meetings around the clock. But when his demands aren’t getting proper responses, he has to go to new lengths to achieve the attention he deserves. 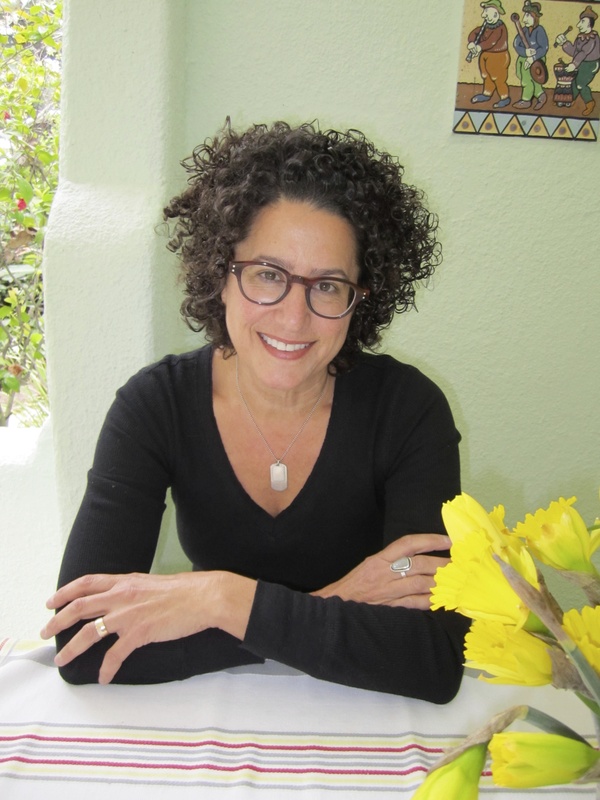 Marla Frazee brings her signature wit and humor—along with adorable illustrations—to a book that explores the effect of one family’s very unusual new arrival.